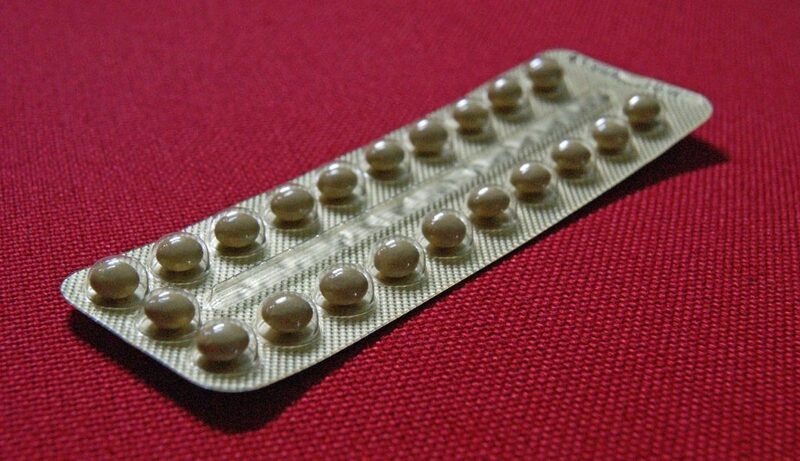 The birth control pill is said to be extremely reliable and to prevent about 99 percent of pregnancies. This means that, 99 percent of the time, you will be able to prevent a pregnancy by taking birth control pills but, even with optimum use, the birth control pill can fail. To make matters worse, many women don’t take the birth control “optimally” so that the chance of getting pregnant is even higher than one percent. It is important to recognize the limitations of the pill and to know which things you can do (or not do) that reduces the effectiveness on the pill so you can get pregnant. If you aren’t taking the pill exactly as directed or are extremely fertile, even the pill might not be able to keep you from becoming pregnant. According to Planned Parenthood, less than one out of 100 women will be able to become pregnant while on the pill, even when used exactly as directed. While most women can confidently take the pill and will avoid a pregnancy, some women will be unlucky (or dumb enough) that the pill will be unable to prevent a pregnancy from occurring. If you vomit within a couple of hours of taking the birth control pill, the pill will not have lasted long enough in your system to be absorbed and you will not be protected. The same is true if you have diarrhea lasting more than one day. If you didn’t know that and fail to follow through on the instructions for making up for a missed dose, you may end up with an unintended pregnancy. Certain medications will make the pill less effective. According to the Mayo Clinic, if a woman takes the antibiotic called “rifampin”, the pill can become ineffective and the woman may get pregnant, even if she takes the pill correctly. There are other medications that can interfere with the pill, such as those for seizures, HIV disease, and certain fungal infections. Most other medications, include antibiotics (except rifampin) will not interfere with the pill, contrary to popular belief. It is not a good idea to keep your birth control pills in your car, in your purse, or in the bathroom. It is important to always store the birth control pills in an environment that is not very humid and less than 77 degrees at all times. If the temperature the pills are in is greater than 77 degrees for any length of time, the birth control pills will begin to degrade and will not be effective in preventing a pregnancy. 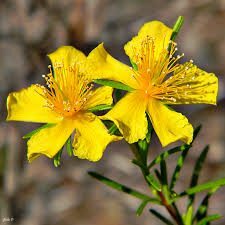 Many people don’t know that St. John’s Wort, a common herbal remedy for things like insomnia and depression, can interfere with the breakdown of estrogen in the body. This may make the pill less effective and you will have an increased likelihood of having an unintended pregnancy. If you do not take the pill exactly when you are supposed to or miss one or more pills per cycle, you can easily get pregnant. In fact, failing to take the pill exactly as directed is the number one reason why a woman becomes pregnant on the pill. You don’t have to be ultra-picky about when you are taking the pill but you should take it at around the same time every day and miss no pills. 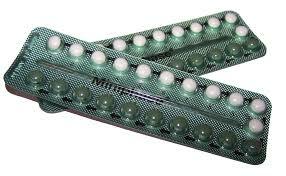 If you miss a pill, use a barrier method for seven days after the missed pill to be sure you won’t get pregnant. If you take the pill as soon as you have your menstrual period or sometime within a few days of starting your menstrual period, you stand a good chance of having the pill be effective. If, on the other hand, you randomly pick a day and start taking the pill, you may already have ovulated and may be pregnant, even though you have started taking the pill. That first cycle on the pill can be tricky and you might want to use a barrier method to carry you through the first cycle of the birth control pill. These mistakes are exceedingly common and this is why the birth control pill isn’t as effective as it says it is supposed to be according to the package insert. This is also why you should always consider a backup method such as a barrier method any time you aren’t sure about the effectiveness of the pill.